Is my GoPro on? Is it recording? WHAT IS THE STATUS? Don’t guess and risk losing that once in a lifetime video. 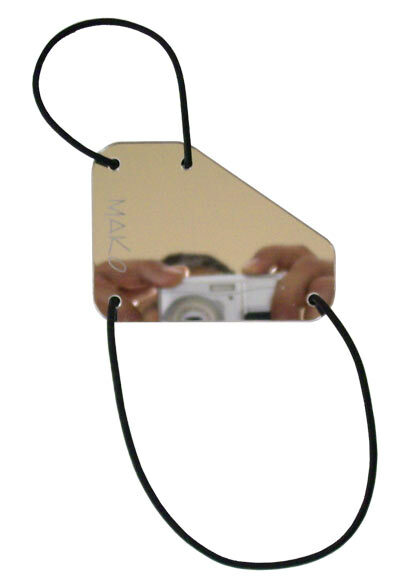 If you are using a head mounted GoPro, then you need the MAKO Spearguns GoPro Status Mirror. 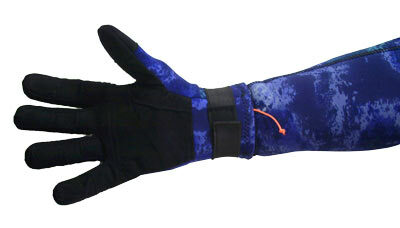 Perfect for diving as well as many land sports such as biking, snowboarding, etc. With just a quick glance, you can instantly see the status of your GoPro camera. Made of highly reflective acrylic mirror and is shaped to fit in your palm or the back of your hand. 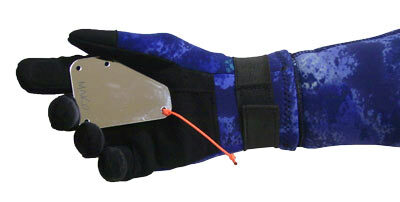 Choose between the “back of the hand” option, which conveniently mounts the mirror on the back of the hand, or chose the “keep in your glove or sleeve” option. 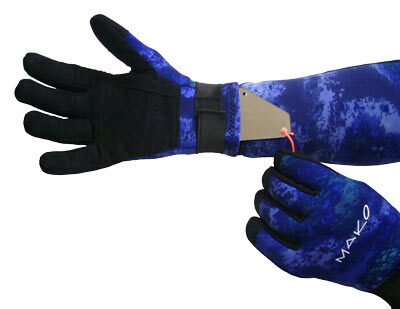 For those diving in waters frequented by Barracuda, we recommend opting for the “Keep in your glove option”. Barracuda have been known to bite flashers and this looks much like a flasher. So, for safety reasons, opt for the “keep in your glove or sleeve option”. "Hey bro... is the red light blinking???" Never say this again. Never bug your dive buddy again. Never wonder if you're getting the shots. This product literally put MAKO on the map for me. I can't find these anywhere else. Comes in handy on solo dives, replaced the bungy with zip tie and hang it off belt, if I can’t remember if the GoPro is on, I grab it. Does it’s job.